Why is BMW Called BMW? BMW is a German multinational company known for selling luxury vehicles and motorcycles. 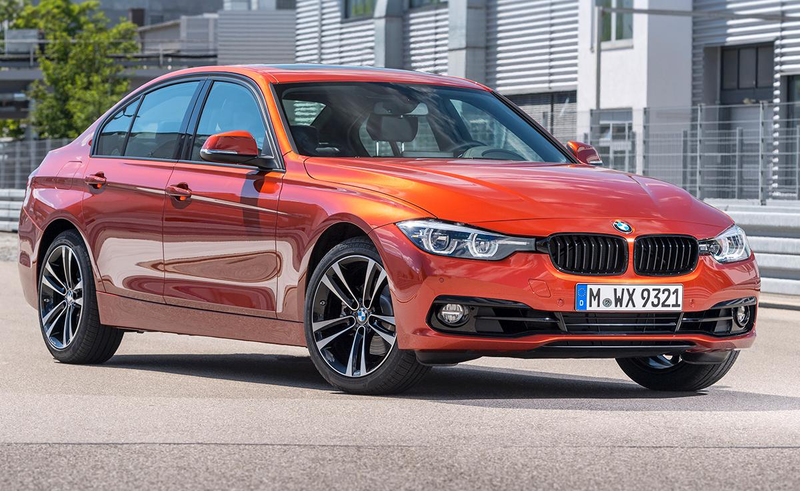 As BMW itself put it, the BMW is “The Ultimate Driving Machine.” Whether or not that’s entirely true, many consumers seem to agree today – BMW’s 3 Series was the #2 best-selling luxury car in America in 2017. Their long history of innovation, along with a great reputation for performance, safety, and quality, have caused it to be one of the most successful and recognizable international brands. BMW was established over 100 years ago in 1916, but the company didn’t start out by producing luxury automobiles. Leading up to and during the world wars, BMW primarily manufactured military aircraft engines. They produced their first motorcycle in 1923 and its first car in 1928, but by World War II, it was classified as only a German armaments and war materials manufacturer. The end of the war signified a great change for BMW. Many of BMW’s factories were reduced to rubble by bombs or seized by Soviets, and they were banned from manufacturing aircraft engines and vehicles. Automobile production resumed in 1951, and by 1961 BMW established itself as the successful, modern carmaker it remains today. BMW now offers a wide range of models, and also owns the brands Mini and Rolls-Royce. BMW cars are also commonly known as “bimmers.” Shortly after World War II, before automobile production resumed, BMW was primarily known as a motorcycle manufacturer and was very active in motorsports. Their main racing competitors were BSA bikes. BSA bikes became known as Beesers, so BMWs started being nicknamed Beemers. Once BMW started making cars again, they became known as Bimmers, to differentiate them from motorcycles. Super similar names, but if you mix those two up, BMW aficionados might judge you. SEE ALSO: Why is Rolls-Royce Called Rolls-Royce? What’s The Real Story Behind the BMW Logo? 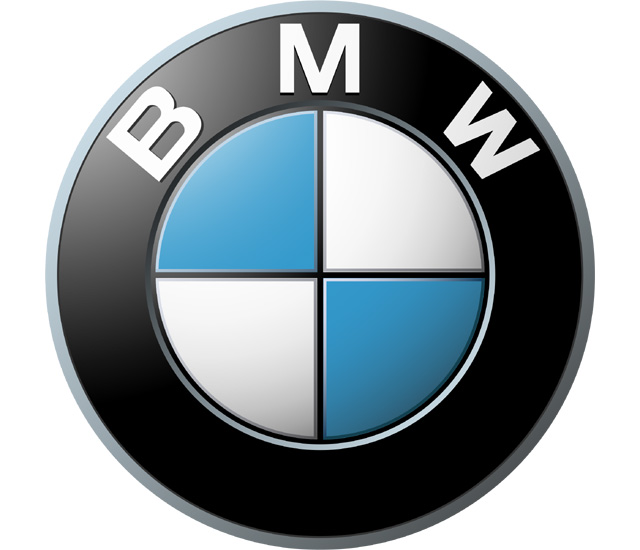 The BMW logo has remained largely unchanged since it was designed in 1917. It’s simple and easily recognizable. Many think that the BMW logo’s simple design is a minimalistic reference to a rotating airplane propeller, referring back to BMW’s days as an aircraft manufacturer. 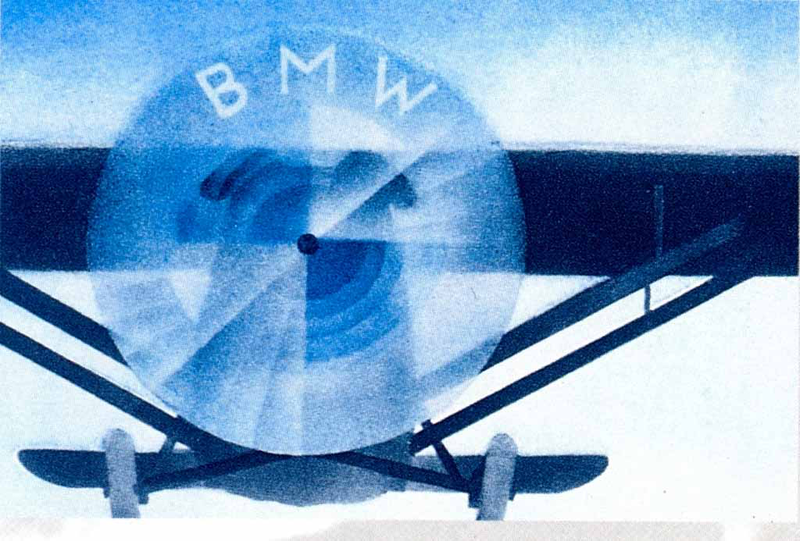 This is largely due to BMW itself publishing an advertisement using the BMW logo as a spinning propeller in 1920. 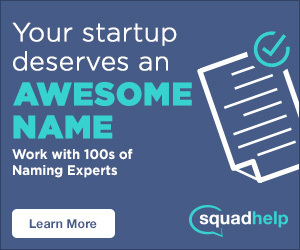 The logo represented plane propellers in the ad, but the logo itself wasn’t created with that in mind. It was borrowing from the blue and white panels of the Bavarian flag. Though BMWs are sold throughout the world, the logo is a constant reminder of where BMW originated. Do you ever call BMWs Bimmers? Have you ever wondered what the BMW logo represented? Can you pronounce Bayerische Moteren Werke with any degree of success? Let us know in the comments?